There are days when I just want to throw food on a sheet pan, shove it in the oven and be done with dinner. Actually most days are like that if I’m completely honest with myself. It’s a way that I can prepare multiple meals at once. I load one baking sheet with chicken or fish and another with vegetables and then I kind of build everyones plates depending on their likes and dislikes. 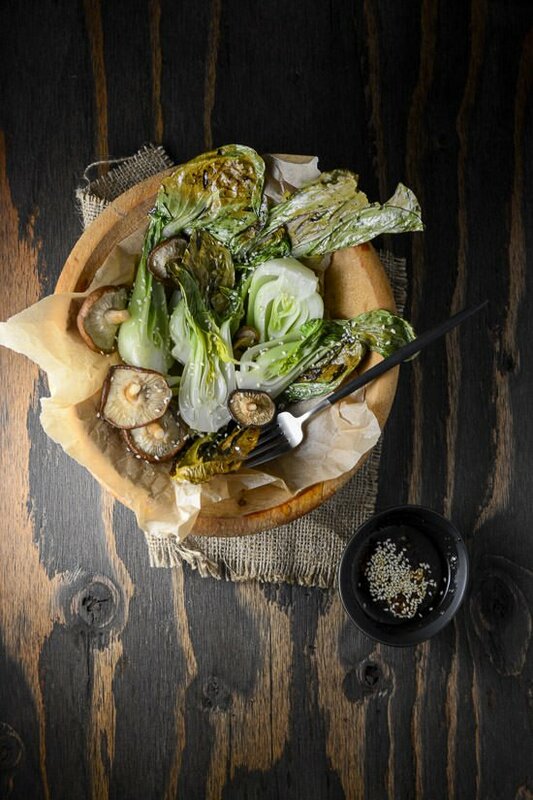 This combination of roasted bok choy and shitakes are one of my favorite vegetable pairings. I’ve mentioned before that in a perfect world we would all eat the same thing and I’ve had people ask me why I would cook different meals for everyone. The philosophy that everyone should be willing to eat the same thing just has never worked for us. 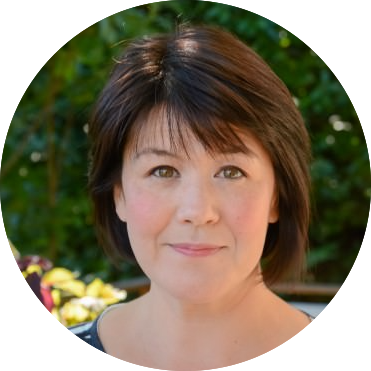 My husband is a huge meat eater that hates most vegetables, my son has a dairy allergy and I prefer to eat mainly vegetables so it’s just easier to cook all our meals separately. I find that roasting up a large batch of vegetables can get me through two or three meals so that I don’t have to start from scratch each time. 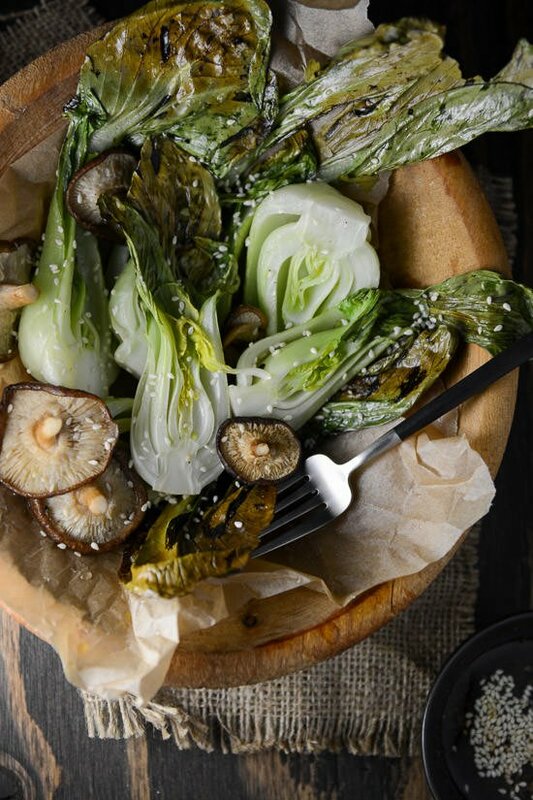 I have never been a huge fan of bok choy but that all changed once I roasted it the first time. 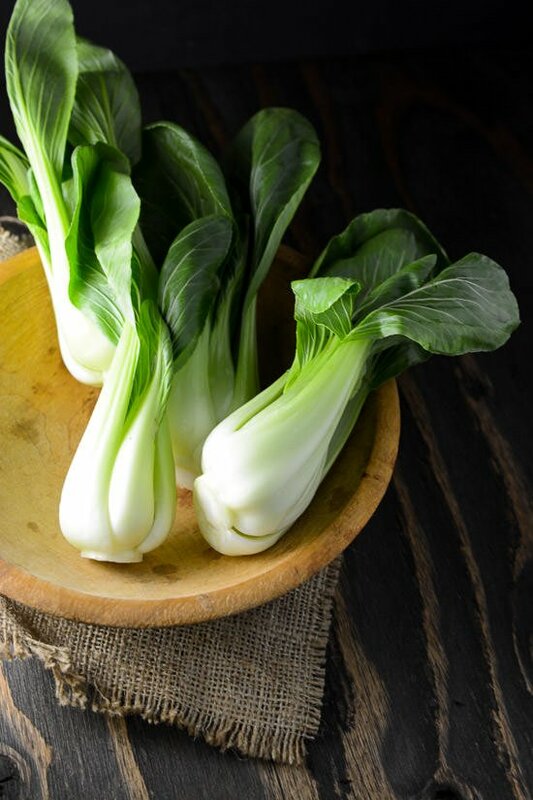 Roasting really helps to caramelize the sugars in the bok choy and cooking it in the oven allows you to cook a large batch mainly unattended. The leaves crisp up just slightly and the cores are sweet and mild. I make a quick sauce of soy, rice vinegar and chili sauce to lightly coat the cooked veggies. This makes a great side dish for chicken, or salmon or make it a vegetarian main by serving it over noodles or rice. Pre-heat the oven to 450 degrees and line a baking sheet with parchment paper. 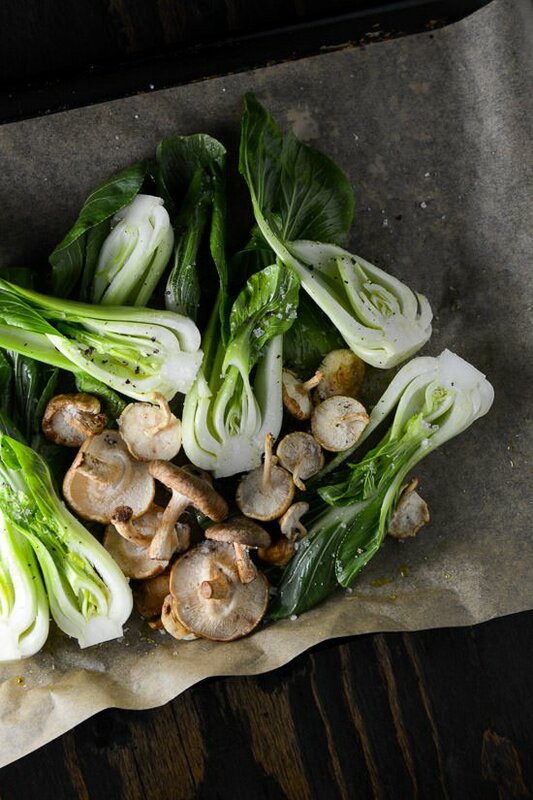 Cut the bok choy into quarters lengthwise and place on the baking sheet. 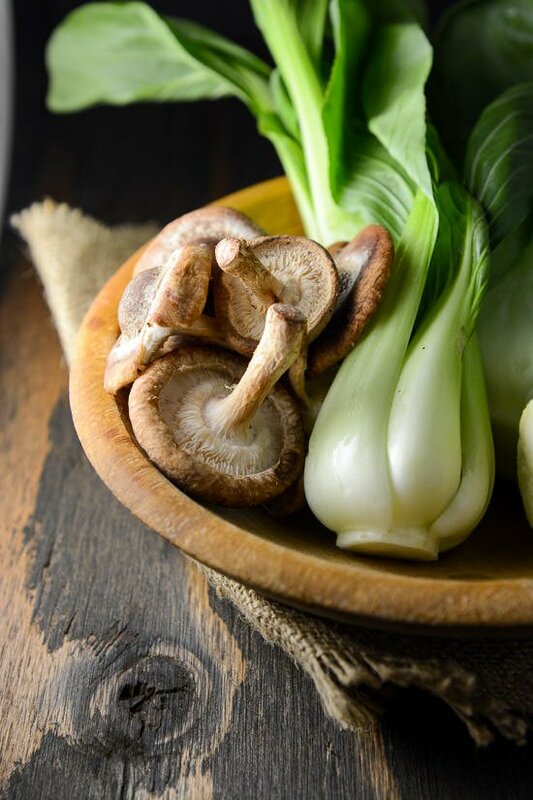 Trim the ends of the shiitakes and add to the bok choy. Drizzle the sesame and olive oils over the top, season with salt and pepper and roast for 10 minutes. 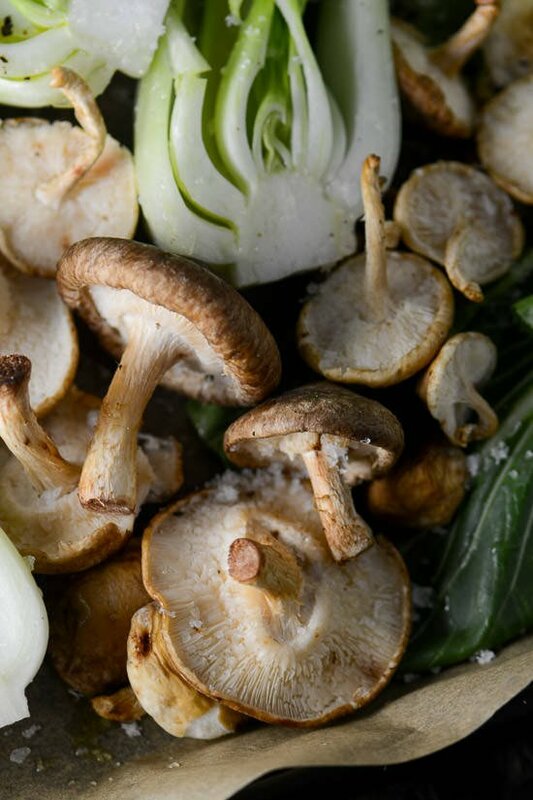 Flip the bok choy and roast for another 5 minutes until the leaves are slightly crisp and the mushroom are soft. In a small bowl, combine the soy sauce, maple syrup, rice vinegar and chili paste and stir well until combined. Sprinkle the sesame seeds over the top and drizzle the sauce over the veggies right before serving to keep the leaves crisp or serve it on the side.